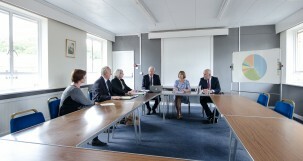 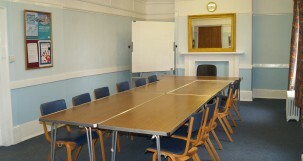 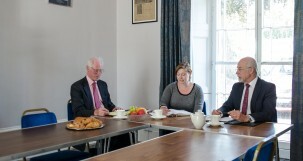 The Memorial Centre has for hire a number of rooms suitable for meetings and study groups. 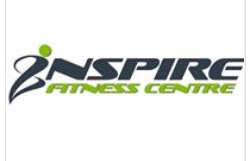 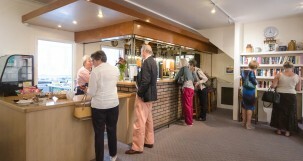 There is a licensed cafe during term times or by special arrangement, as well as a licensed bar 7pm – 11pm Mondays – Thursdays or by special arrangement. 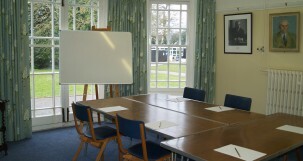 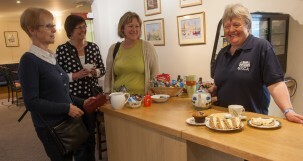 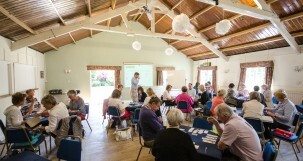 The Colston Hall and Garden Room are suitable for larger lectures, parties and other functions. 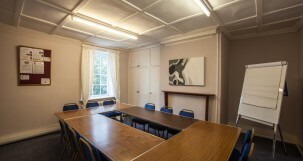 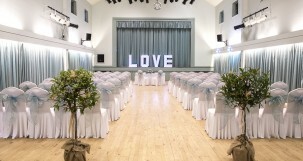 Hire of these rooms includes kitchen facilities and access to the garden.